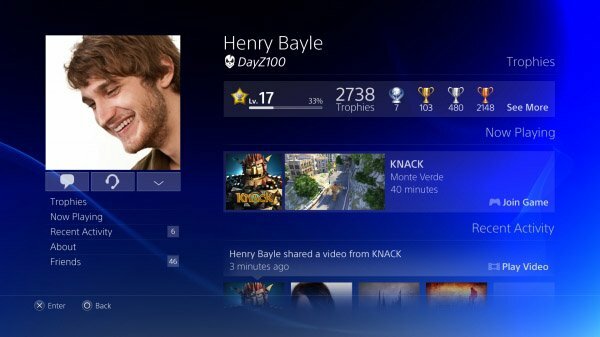 A huge gallery of new PlayStation 4 interface screenshots hit the Internet today, showcasing PSN-er Henry Bayle “DayZ100” and his Level 17 Trophy status, which consists of a mere 7 platinum Trophies (slacker). Aside from revealing Henry’s inability to finish games, the screenshots give us a good idea as to what we can expect to see on Sony’s next generation console when we get our hands on it later this year. 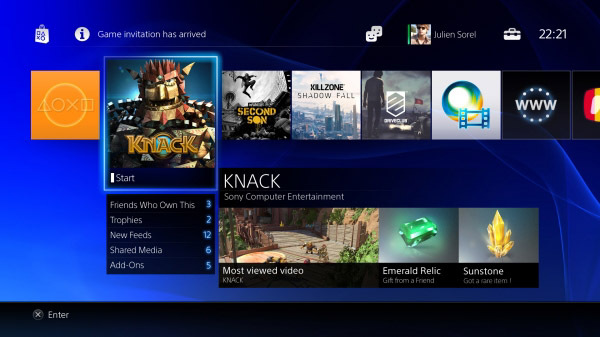 As far as the interface goes on the actual PlayStation 4 Sony has included an images of the Home Screen, Profile page (specifically Henry’s profile), feeds from friends, the Share screen for screenshots and videos, the video edit screen, and the Live Stream screen that lets your friends watch and comment on the game you are playing. 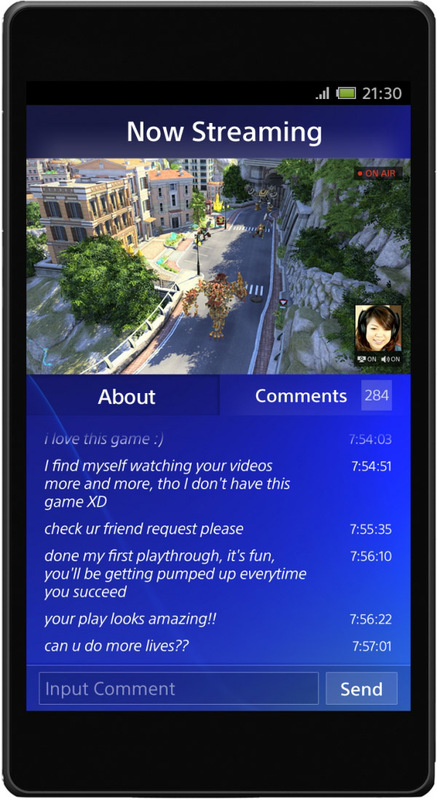 Apart from the PS4 console, there are also a few screenshots that reveal how the PlayStation App will look on tablets and smartphones. 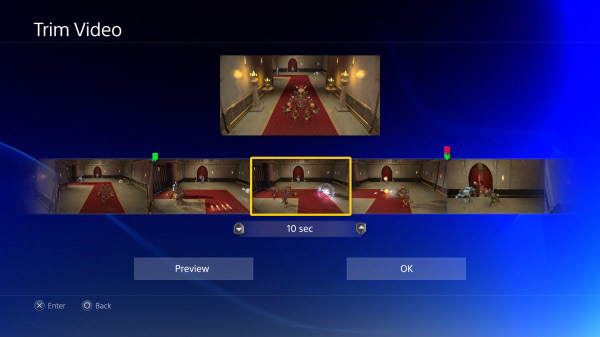 It is important to note that these screenshots are not final in anyway, and will likely change by the time the PlayStation 4 launches later this year. With that said, they do give us a good idea as to what Sony is going for. 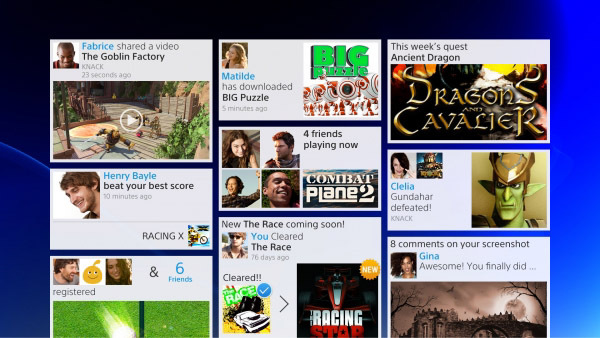 The PS4’s interface is very different from the XMB on the PlayStation 3, and seems to have a heavy focus on games, social services, chat features, and sharing media. 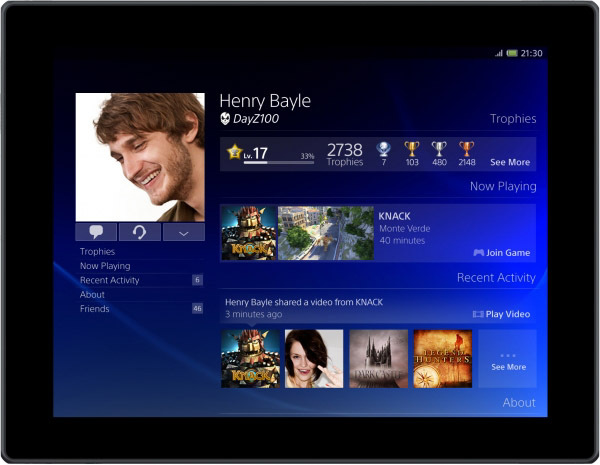 Overall, it seems to have a nice clean look to it and certainly appears more first-time user-friendly than the XMB. 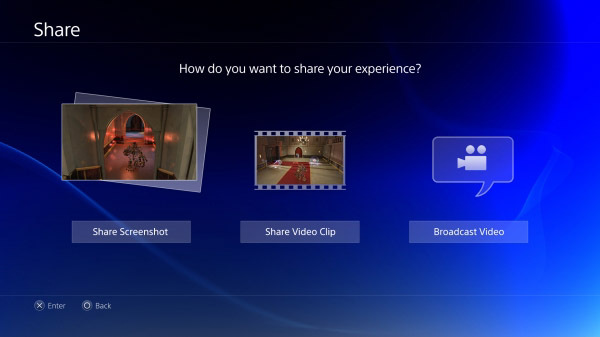 On the downside, I’m still not sold on all the sharing features that Sony is packing into the PlayStation 4, and these screenshots are not helping. 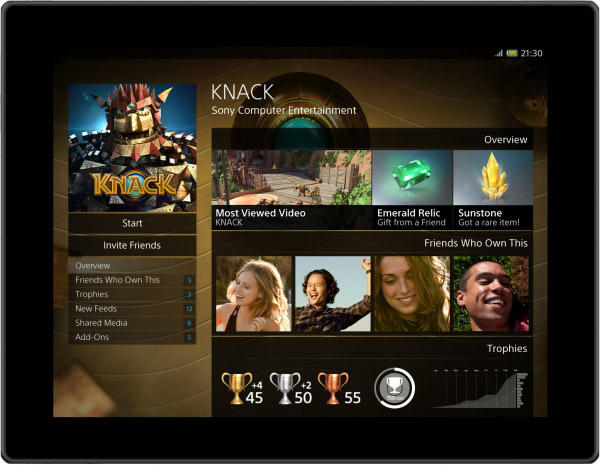 I just can’t picture myself having any interest in watching my friends play Knack, letting my friends watch me play Knack, or allowing them to comment on me playing Knack. 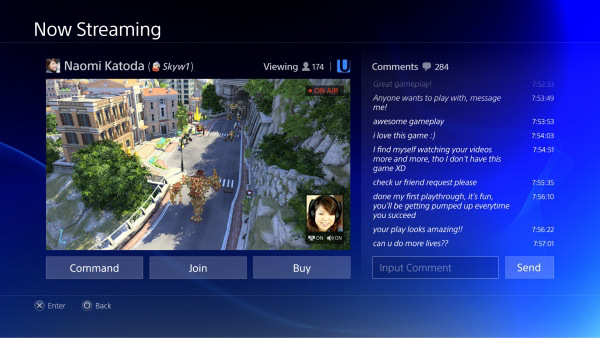 At any rate, check out the PlayStation 4 interface screenshots in the gallery below and let us know what you think about the look. Is it an improvement over the XMB?